Tesla announced in a new blog post today that it was phasing out the $35,000 Standard Range Model 3. The car will not go away completely, but in an awkward reversal of its online-only sales policy, will instead only be available by visiting or calling a Tesla store and specifically requesting the base configuration. The move comes just a few weeks after Tesla first introduced the base Standard Range configuration and the Standard Range Plus. 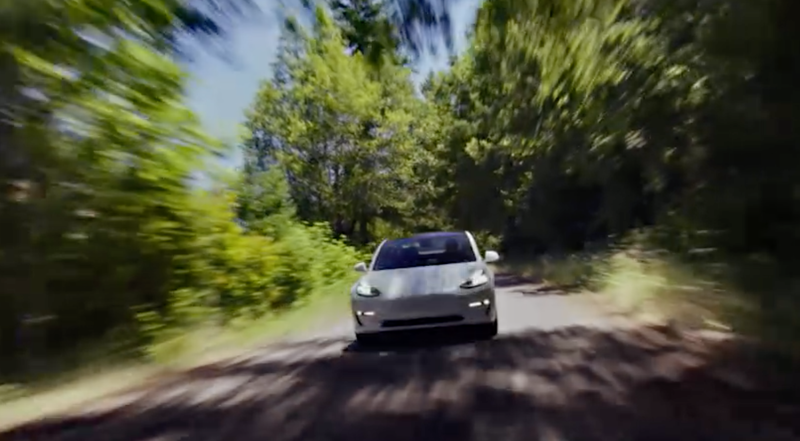 The announcement comes just a few days before the company makes the first deliveries of Standard Range Model 3s to customers this weekend, which will all come as software-limited versions of the Standard Range Plus. Buyers will be able to upgrade after the fact, though details on how to do this are sparse at the moment. According to Tesla, the change to the lineup is a direct result of demand for the Standard Range Plus configuration outstripping demand for the base Standard Range to the tune of 6 to 1. The restructuring also moves the Long Range, Rear Wheel Drive Model 3 into the soft-phaseout category. To get this configuration, buyers will similarly have to call or visit a store to specifically request the configuration. 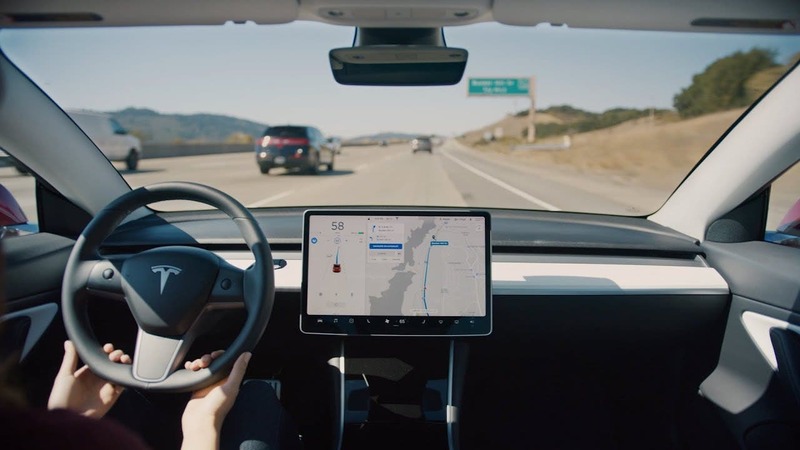 Tesla is also adding its Autopilot software onto every Tesla Model 3 and lowering the price of the new bundled package. The Model 3 Standard Range Plus, for example, was $37,000 in the US, with Autopilot being another $3,000 on top of that. The new pricing for the same configuration is $39,500, giving buyers a better deal on the now included Autopilot package. Autopilot is nice, and drivers are surely safer when it is enabled, but for Tesla, the other side of the coin is that they are raking in an extra $2,500 on every Model 3 they sell now for software that they are already on the hook for developing. These changes to the options and pricing of the Model 3 are just the latest in a long list of pricing and feature changes to the Tesla Model 3 in what has become a pricing rollercoaster that feels more like an amusement park ride than regular pricing updates. Every corner the ride goes around, customers are now wondering if the price will go up or down, and if so, by how much. I’m all for an agile business model that changes with the times, but the pricing rollercoaster ride that Tesla is subjecting its current and future buyers to is becoming nauseating to keep track of — or maybe we’re all just too obsessive about this.